The Pine marten or American pine marten is a name derived from the common but distinct Eurasian species of Martes. 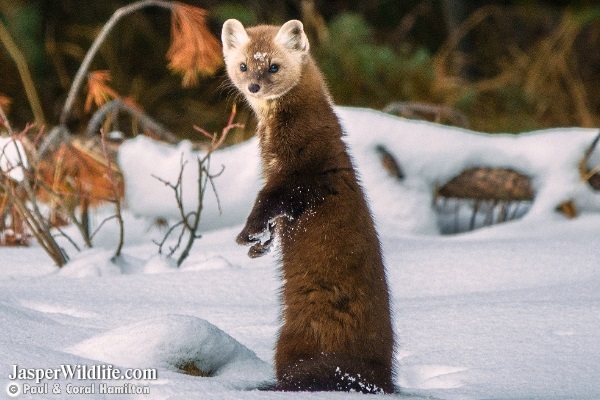 It differs from the fisher (Pekania pennanti) in that a Pine Marten is smaller in size and a little lighter in colour. 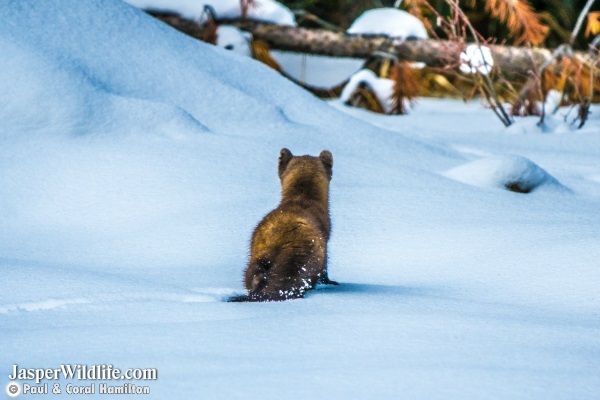 The Pine Marten lives in mature coniferous or mixed forests in Alaska and Canada, the Pacific Northwest of the United States, and south into Northern New England and through the Rocky Mountains and Sierra Nevada. Pine Martens are much easier to come across than their less abundant larger cousin, the Fisher. Pine Martens are long, slender-bodied weasels about the size of a mink with relatively large round ears, short limbs, and a bushy tail. 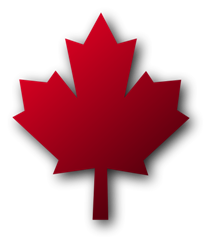 Pine martens head are roughly triangular with a sharp nose. Their long, silky fur ranges in color from pale yellowish buff to tawny brown to almost black. Pine Marten's heads are usually lighter than the rest of their body, while their tail and legs are darker. Martens Sexual dimorphism is pronounced, with males on average being about 15% larger than females in length and as much as 65% larger in body mass.